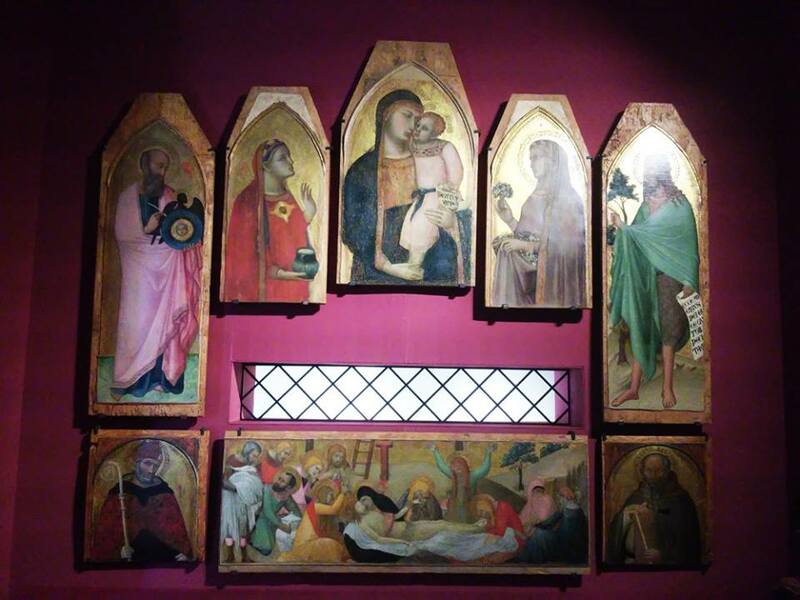 Opening on October 22nd at the Santa Maria della Scala museum in Siena is an exhibition of one of the greatest artists of the 14th century. 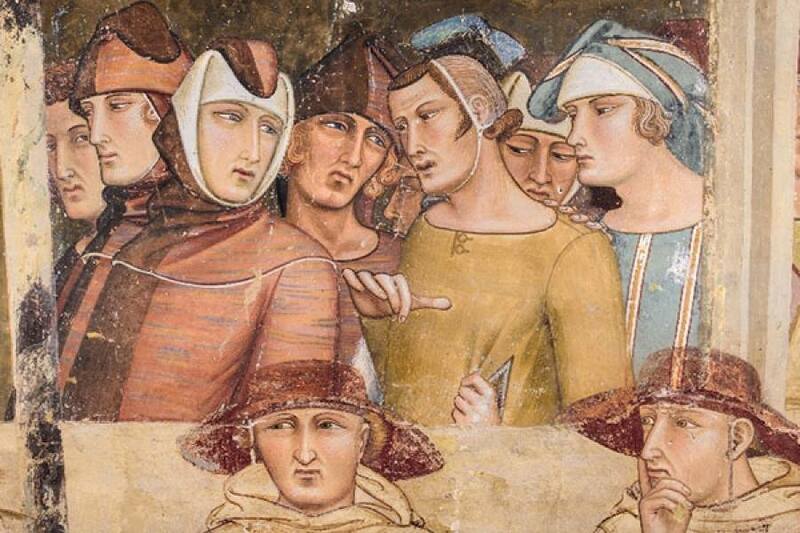 Unfortunately Ambrogio Lorenzetti is also one of the less known. 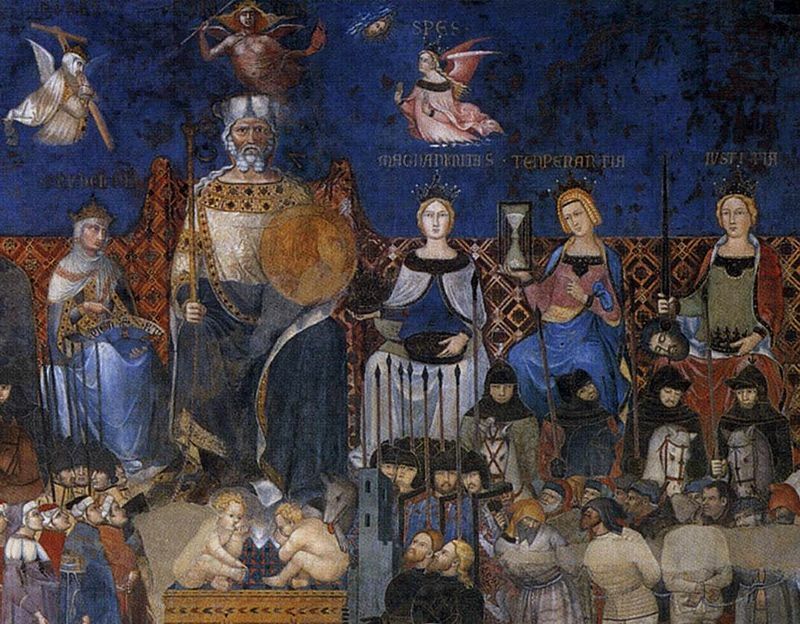 Universally, this painter of the Sienese school is known as the painter of the “The Allegory of Good and Bad Government” a series of three fresco panels to be found in the Council Room, Sala dei Nove, of Palazzo Pubblico, Siena’s town hall. However, apart from this cycle of allegorical frescoes most people have no other knowledge of this incredibly creative artist who renovated many iconographical traditions of his time. 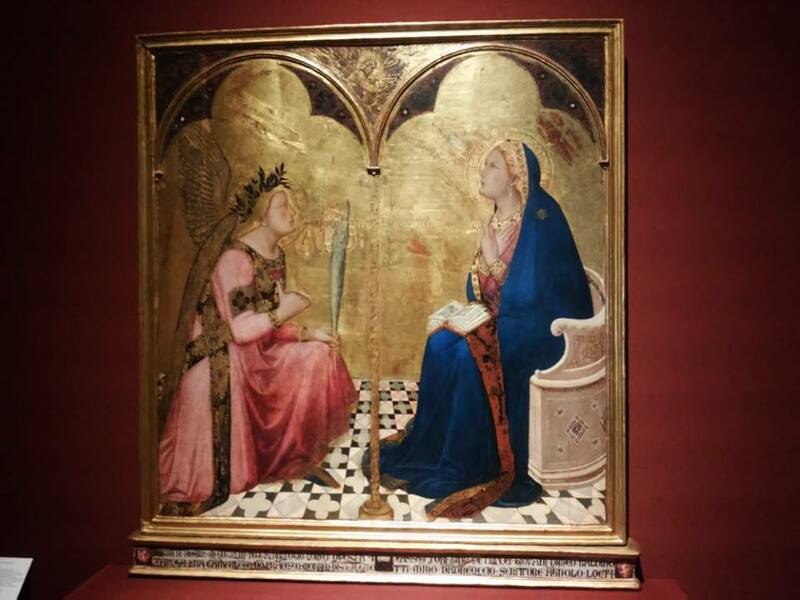 For this reason Santa Maria della Scala has borrowed masterpieces from many places, including the National Gallery, the Gallerie degli Uffizi, the Louvre, the Museum of Sacred Art in Massa Marittima, to illustrate Lorenzetti’s intense artistic career. Closing on January 21, 2018, the exhibition is open on Mondays, Wednesdays and Thursdays from 10 am to 5 pm, on Fridays from 10 am to 7 pm and on Saturdays and Sundays from 10 am to 8 pm. Tuesday closed. Full price tickets cost 9 Euros. The exhibition will include an audio-guide in five languages and a selection of videos containing both information and narrative. 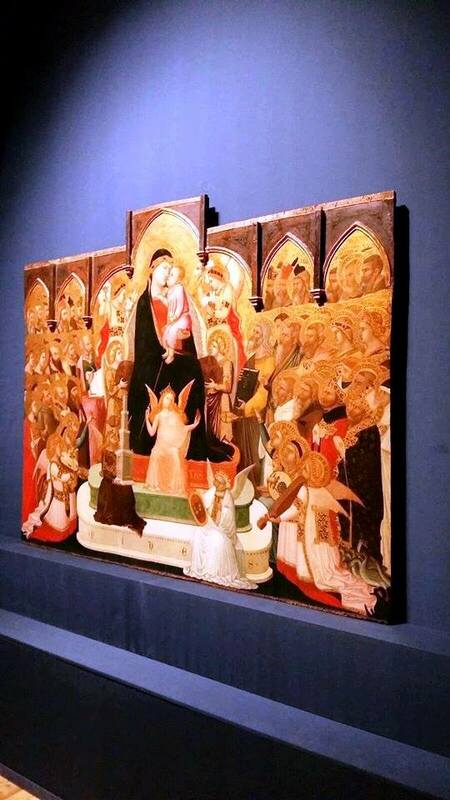 Questa voce è stata pubblicata in Art in Siena, Art in Tuscany, Exhibitions in Siena, Siena, Tuscan art, Tuscany e contrassegnata con Ambrogio Lorenzetti, Louvre Museum, National Gallery, Santa Maria della Scala, Uffizi Gallery. Contrassegna il permalink.